We are often asked for advice on how to design a French Country Kitchen. 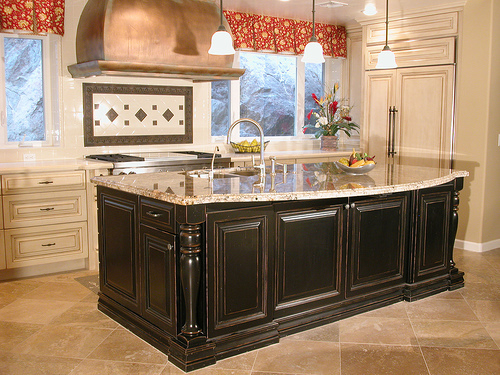 French Country Kitchens are warm and inviting spaces incorporating rich colors and natural materials. There are many aspects to creating a kitchen with a French Country look. The article "Characteristics of a Country French Kitchen" ,from eHow Home, does a great job of outlining the basics of French Country style. Check it out at http://www.ehow.com/facts_5005301_characteristics-country-french-kitchen.html.